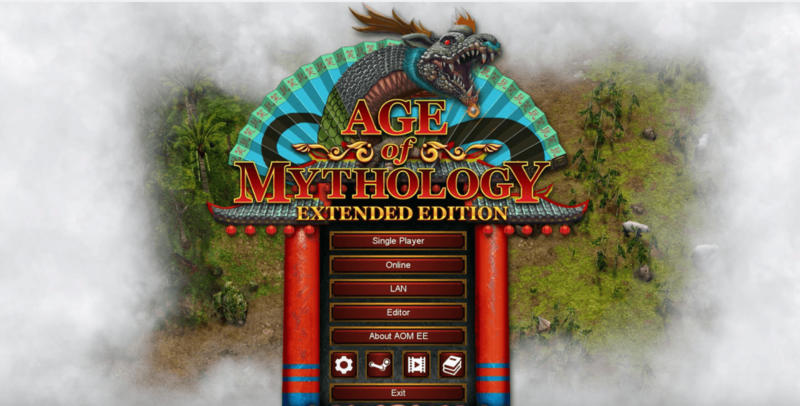 You’re probably a 90’s kid if you remember spending hours bingeing Age of Mythology, or playing LAN games against your friends. Well, the game is back from the dead (again) today, with its first expansion in 13 years. Age of Mythology: Tale of the Dragon is an all-new expansion for the remastered version of the game, adding new units, a story mode and more. The expansion focuses on adding Chinese Gods to the game: Shennong, Fu Xi and Nü Wa. It also adds seven new official maps, though little more is known about the specific. You could be forgiven for being confused about why the game has seen an expansion so long after it was released, especially given that Ensemble Studios was disbanded years ago. Forgotten Empires, the studio behind the remastered version, began adding expansions to its updated games starting with Age of Empires II. Given that the Age of Empires franchise is still quite high on the list of best selling video games, it’s not surprising that Microsoft wants to keep it going. The expansion is available now, for $9.99 on top of the Enhanced Edition.